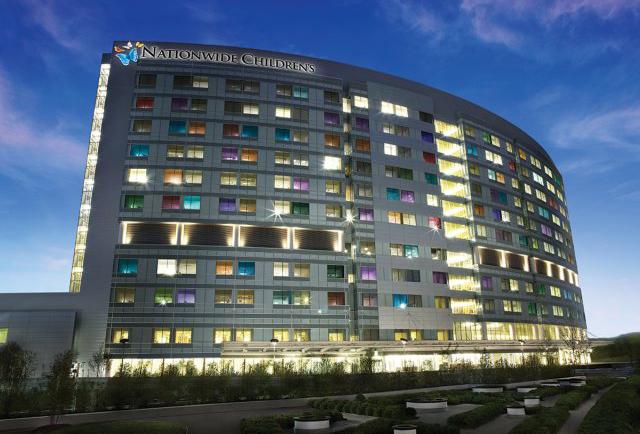 Nationwide Children’s Hospital is one of the fastest growing children’s hospitals in the country, with more than 420 inpatient beds and more than a million patient visits per year. Our pediatric and cardiothoracic intensive care units provide cutting edge critical care to more than 3,000 patients a year, serving the needs of children around the region, the nation, and the world. In addition, The Research Institute at Nationwide Children’s Hospital ranks in the top 10 for NIH funding among children’s hospitals. With outstanding research infrastructure that targets pediatric disease across the spectrum of basic, translational, and clinical science, The Research Institute is at the forefront of discovery. In partnership with The Ohio State University, we also provide superb training to the next generation of pediatricians, pediatric specialists and scientists. At Nationwide Children’s, we are creating the future of pediatric health care because when child needs a hospital, everything matters.